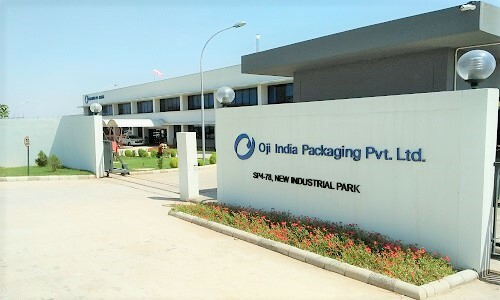 Oji India Packaging Pvt Ltd is established in India with the aim of providing complete Corrugated Packaging Solution for all sectors and to showcase the possibility of using corrugated board with innovative ideas. It is part of Oji Holdings Corporation, Japan. 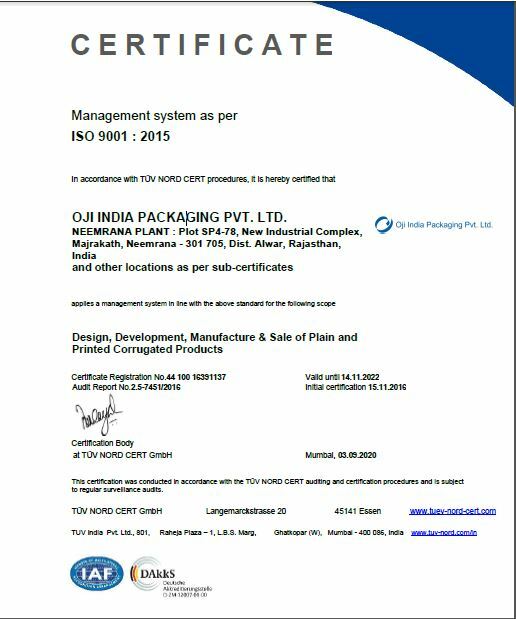 Manufacturing and sales of corrugated box, corrugated sheet board, paper pallets etc. 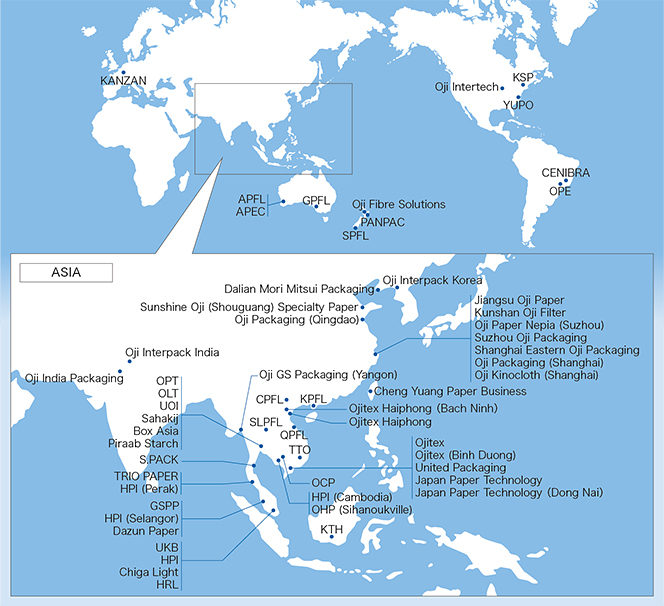 Manufacturing and sales of Boxboard, Packaging Materials and Container board, Folding Cartons, Paper Bags and Corrugated Containers Household Products, Household and Consumer Products, Printing and Communications Media, Functional Materials, Forest Resources and Environment Marketing etc. The overseas activities of Oji Group began in the 1970s with the establishment of a pulp production operation in Brazil. Since then, we have continually expanded our overseas operations. Today, Oji Group has either one or both business and forestry operations around the world. Some company names are indicated by abbreviation.